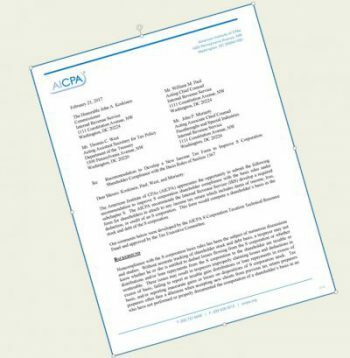 The AICPA is seeking a new tax form to improve S-corp shareholder compliance with basis rules, but will it resolve the nightmare of reconstructing basis? Tony Nitti weighs in. It’s the season of healthcare limbo, but sometimes limbo can be good. 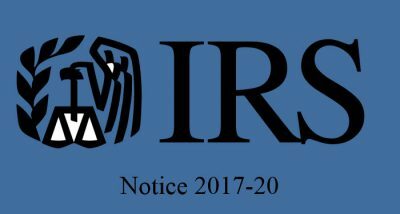 On February 27, in Notice 2017-20, the IRS indefinitely suspended notice (and associated penalty) requirements for small employers who use Qualified Small Employer Health Reimbursement Arrangements (QSEHRAs). Though many of the details remain unclear, there’s a general consensus that tax reform is on its way. 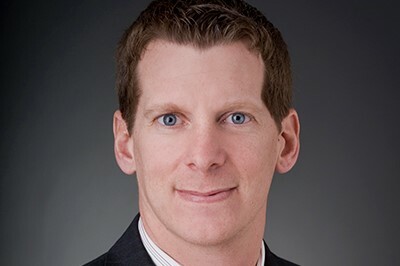 Forbes’ tax policy blogger, Tony Nitti, CPA, talks about why CPAs need to be prepared for any possible outcome, and why the time to start preparing is now. 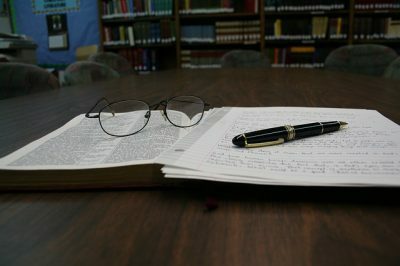 What Does it Mean to Have a Segregation of Duties? As CPAs, we toss out the phrase segregation of duties quite a bit. But what does it mean? More importantly, do our clients understand what it means or why its important? Learn how to detect a segregation of duties by breaking a single transaction into 4 phases. With the amount of tax updates coming down the pipeline this year, Forbes tax policy blogger Tony Nitti, CPA, shares on this video why 2017 is not the year to put off completing your Federal Tax Update CPE requirement. ASU No. 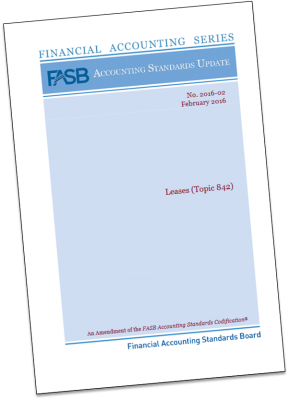 2016-02, Leases (Topic 842), the new lease accounting standard, is here. In this post, we highlight 10 items for consideration as you plan to adopt this standard. 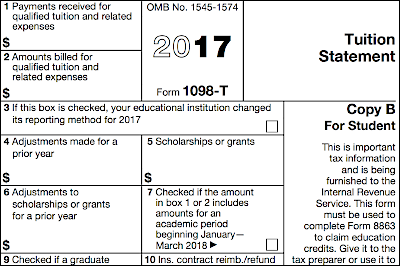 Eligible educational institutions often file Form 1098-T. Should you receive this form, here are four common errors to watch for, and how to interpret them. By Jack Surgent, CPA and Nick Spoltore, Esq. 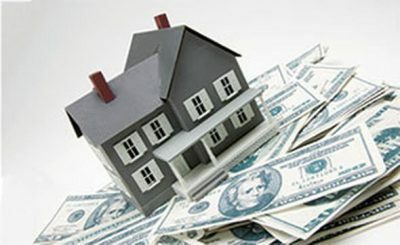 Too often, middle income clients fail to seek the advice of a CPA because they’ve been taken in by two common myths. 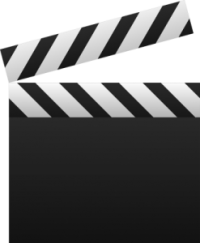 We know these are myths because every year, our estate planning discussion leaders present courses packed with practical tips and creative strategies that can be used for and with middle income clients. We’ve picked five of those tips to share with you. With many details yet to be settled, timely new course series from Surgent will help CPAs and tax preparers orient themselves for likely tax and ACA reform. With the effective date of both SSAE No. 18 and SSARS No. 23 just around the corner, now is the time to get up to speed on attestation engagements and the changes brought about by these new standards.